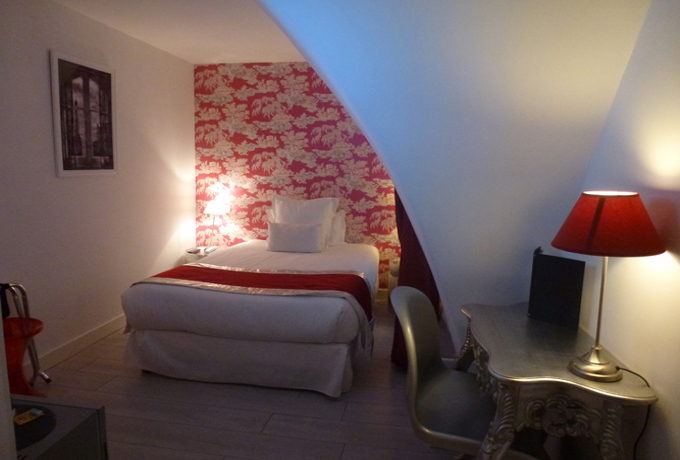 A boutique design hotel awaits you in the 17th district of Paris in the heart of Batignolles. With attentive service, calm and good facilities, the B. 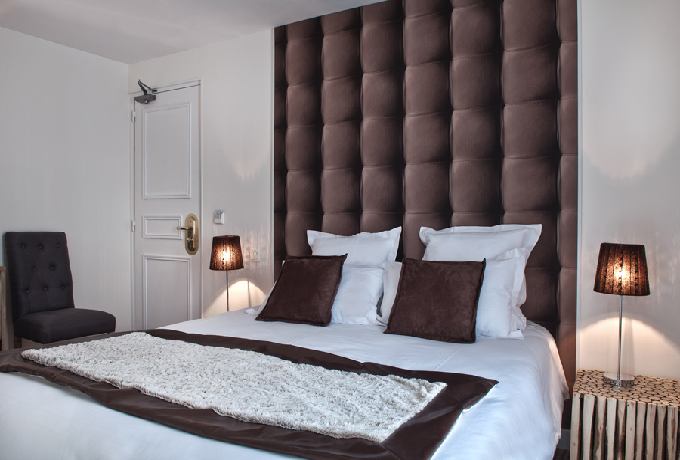 Square Hotel is as ideal for business stays as for leisure getaways in Paris. 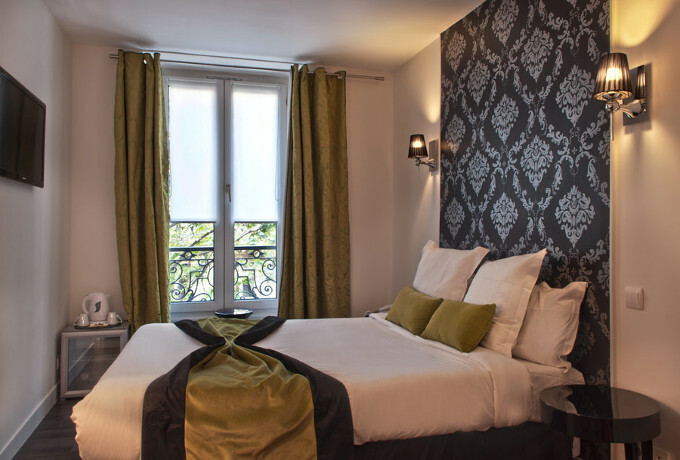 20 minutes from La Défense, the Congress Centre, the Champs Elysees or the Eiffel Tower our comfortable design boutique hotel invites you to relax. Accessible by metro or car, the hotel B. 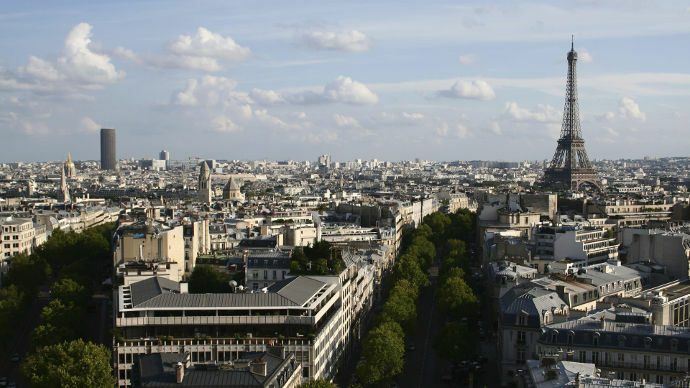 Square *** – Paris is 50 metres from a closed, secure, public car park. Excellent value for money. Nice, clean and quiet. I come back regularly. The staff is very attentive, the breakfast is plentiful and now I come back every week. Breakfast excellent and varied, very comfortable and very clean room, excellent beds, very quiet, no noise, friendly staff despite a booking problem, no parking but two public car parks nearby, what else can I say! Quite small but well decorated room. friendly staff. Hotel very well located, many restaurants and bars around, as well as 2 underground only 5 minutes away ! Although for long. B. 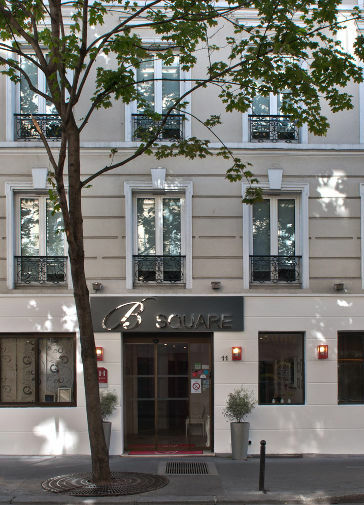 Square Hotel *** is ideally located in Paris, in the beautiful district of Batignolles, just 20 minutes walk from Montmartre, the department stores and a 20 minute metro ride from La Défense business centre, the Eiffel Tower and the Champs-Elysées. 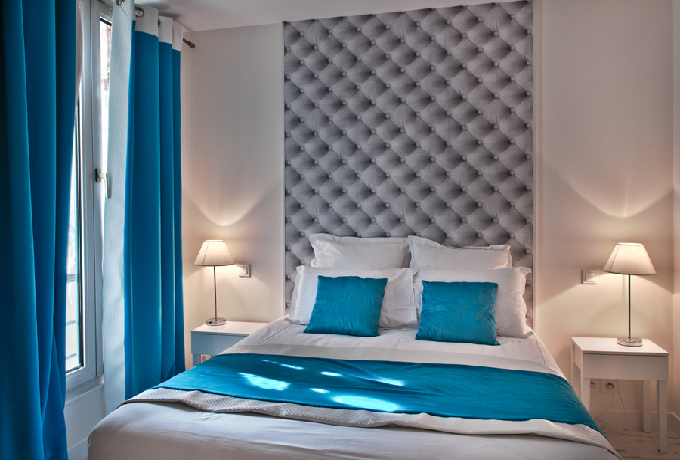 With its contemporary design and atmosphere, the property features 31 fully renovated and air-conditioned functional, comfortable, intimate and warm rooms. In the morning a tasty breakfast invites you to indulge at the buffet or in your room. Practical: the nearest public parking is about 50 m. from the hotel ; the metro stations are about 150 metres. Our multilingual reception staff is at your disposal 24/7 to help you with all your requests and help plan your stay. 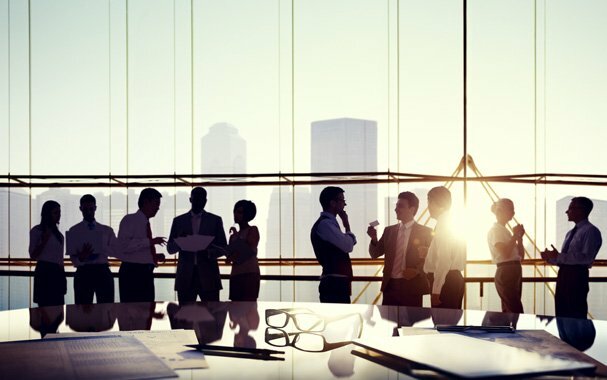 A business trip to Paris?